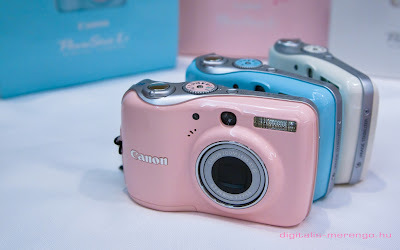 Canon has launched the new uber cute Powershot E1 and I've been selected to join the contest together with 5 other female bloggers. You can visit the microsite at: www.nuffnang.com.sg/canon-e1 to know more information about the camera. 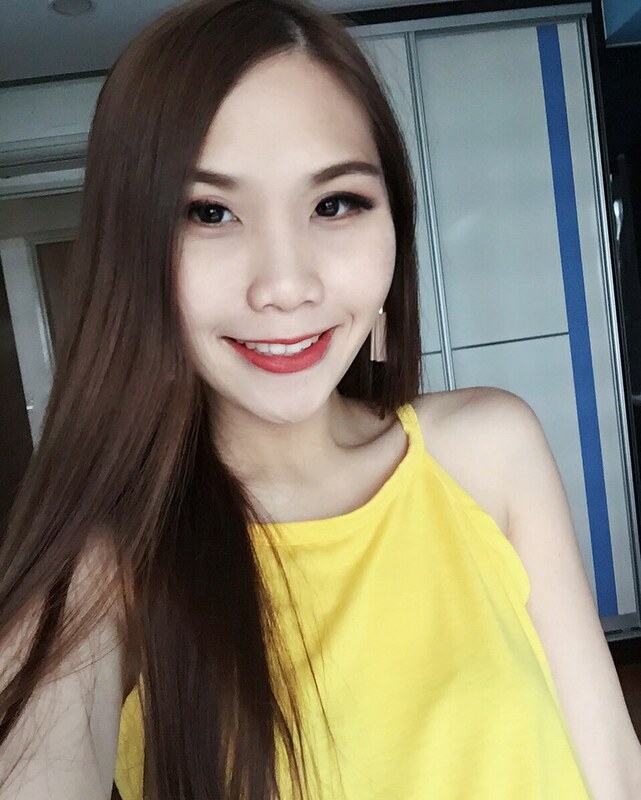 Back to the contest, 6 of us would be competing against each other based on "Cuteness"! I know some of the girls who were also selected and it seems that i'll be the least cute one -.- THAT'S WHY I NEED YOU LOVELY READERS~!! 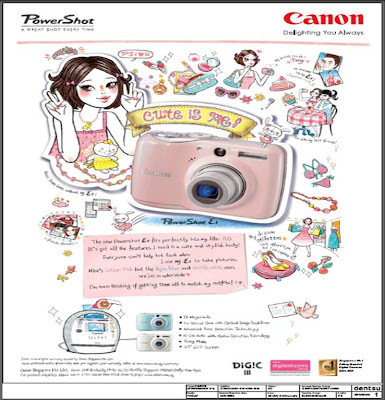 Voters will also stand a chance to win awesome Canon products!